Triumph Studios is a games developer based in Delft, The Netherlands. 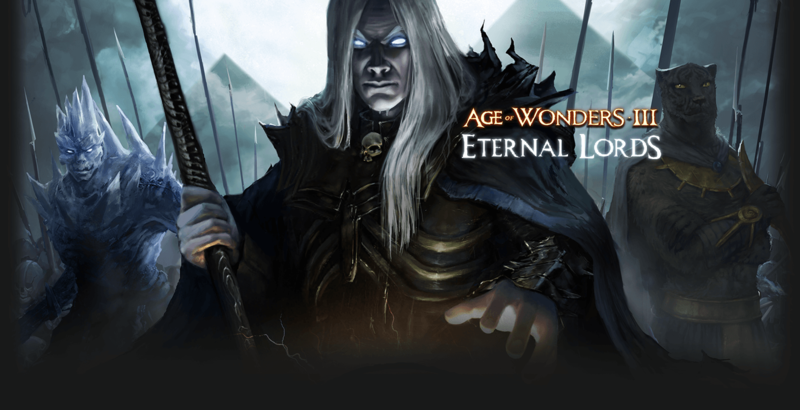 We have been a part of Swedish publisher Paradox Interactive since 2017. 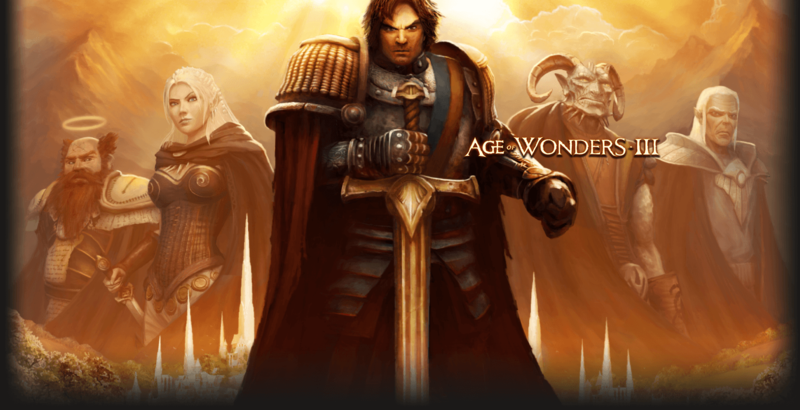 Having created the Age of Wonders® and Overlord® series, our games involve conquering the world one way or another, hence our name. But we’re actually nice folks with a fun workplace, cooperating closely with our fans and parent company to create captivating game experiences. Tuesday, 16/04/2019 - We are looking for an experienced Studio Operations Manager who will facilitate growth at the Dutch office while maintaining a friendly and open culture. Tuesday, 16/04/2019 - New Intern Positions for 2nd half 2019 are available. Thursday, 14/03/2019 - Prepare for planetfall! Emerge from the cosmic dark age of a fallen galactic empire to craft a new future for your people! Pre-order today and you'll be ready for August 6th! 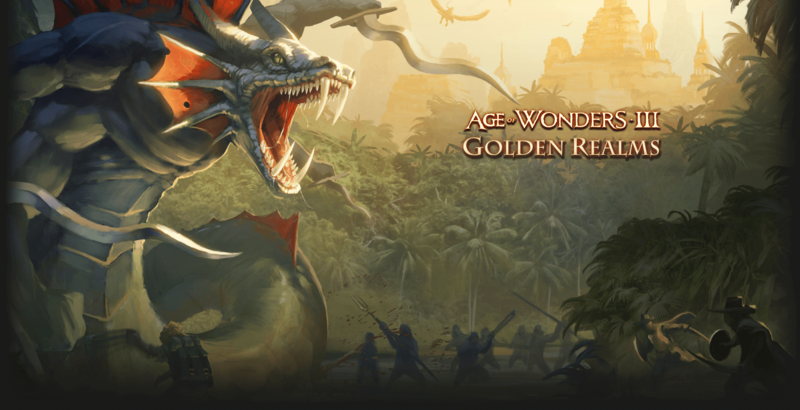 We are proud to announce Age of Wonders: Planetfall! Saturday, 19/05/2018 - For more information and how to sign up for the newsletter, and help unlock special community rewards, please click Read more. Thursday, 08/02/2018 - We will announce our next game during PDXCon in Stockholm on May 18th 2018! This large gathering of strategy fans and devs has seminars, contests, LAN sessions, parties and much more. Check here for the details and sign up!